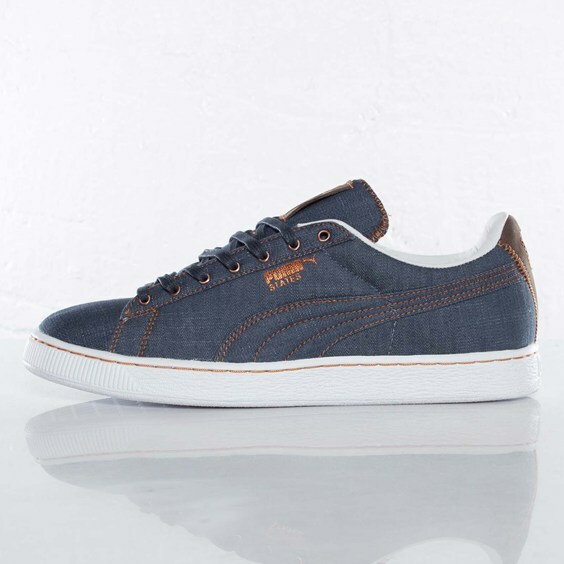 Rounding out the trio of releases from the PUMA States Denim Pack for Fall/Winter 2012 is a Navy Blue Denim edition of the kicks. Rocking a Navy Blue/Bracken/White colorway, the kicks pair a navy denim upper with brown leather at the heel and tongue branding tab while white accents hit the sole and lining. 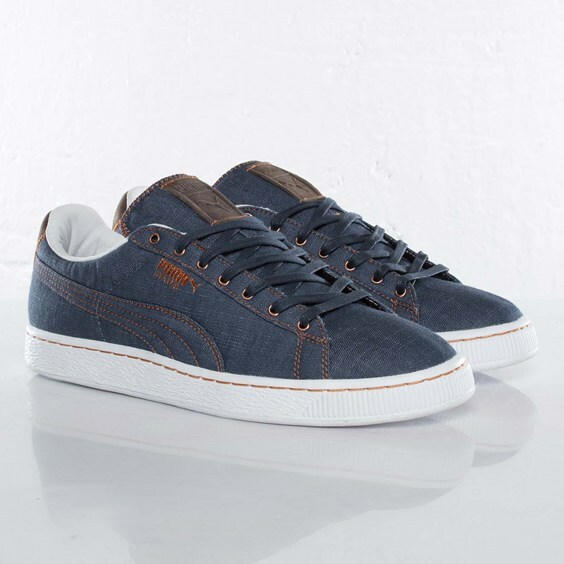 Complete with bronze branding and contrast stitching, the blue denim low-top is due to hit Stockholm’s Sneakersnstuff this November.